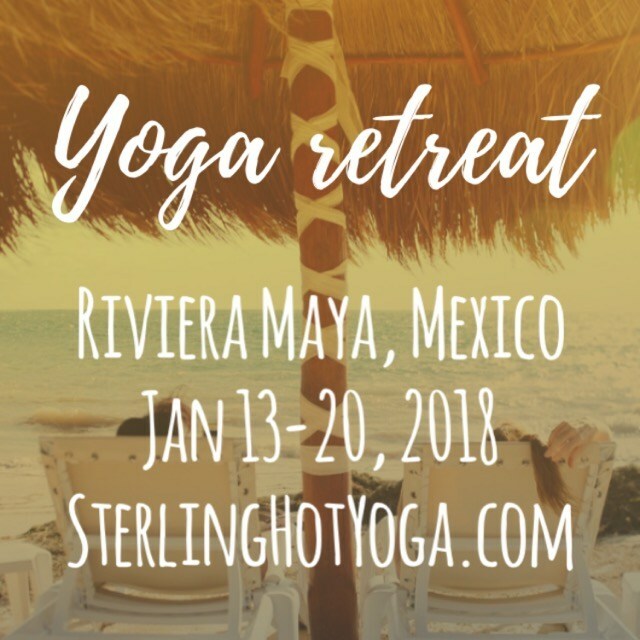 Join Sterling Hot Yoga Works for a week of yoga and fun at charming Villas Shanti, on the warm sandy beaches of Puerto Morelos, Mexico. We will offer daily yoga practice and plenty of down time in paradise to explore on group excursions and enjoy quality beach time. Options include, exploring the mayan ruins, snorkeling in the 2nd largest barrier reef in the world, jumping into fresh water cenotes, and more! Eat freshly prepared food in a beautiful and a relaxing atmosphere. You will come back Happy, Healthy and Relaxed!